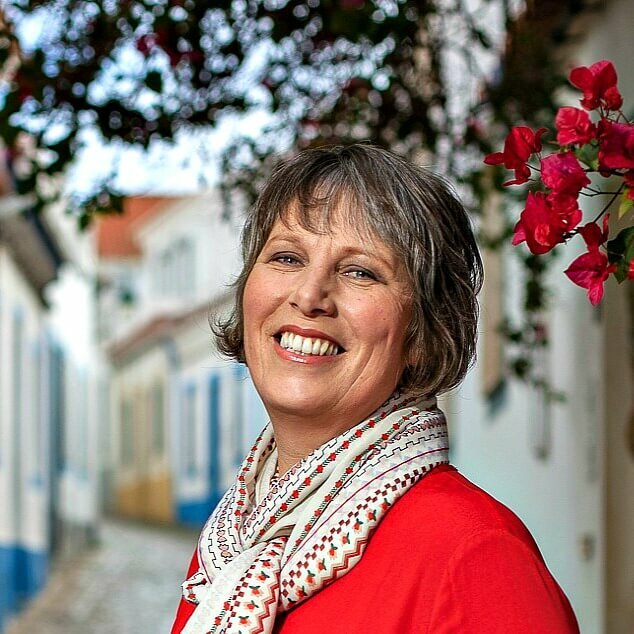 I know that many of you enjoy getting away from the hustle and bustle of cities to explore picturesque villages and I’ve shared many of my favourite villages in Portugal with you over the years. 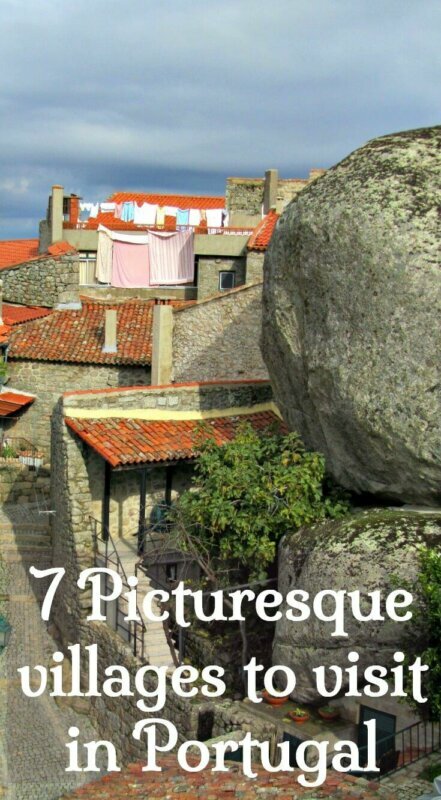 In anticipation of a public vote on the best villages in Portugal, I decided to round up seven of the best for you from all around the country. 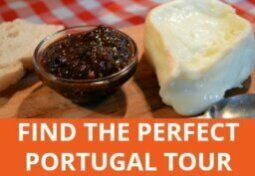 Since 2007, there have been various 7 Wonders of Portugal contests centered around specific themes such as beaches and Portuguese food. This year, it’s the turn of Portuguese villages. Update, September 2017: The winners have now been announced so I’ve added them to the 7 categories below. Two of my choices are winners! As I write, there are 7 pre-finalists listed in each category and voting starts on 9th July 2017. 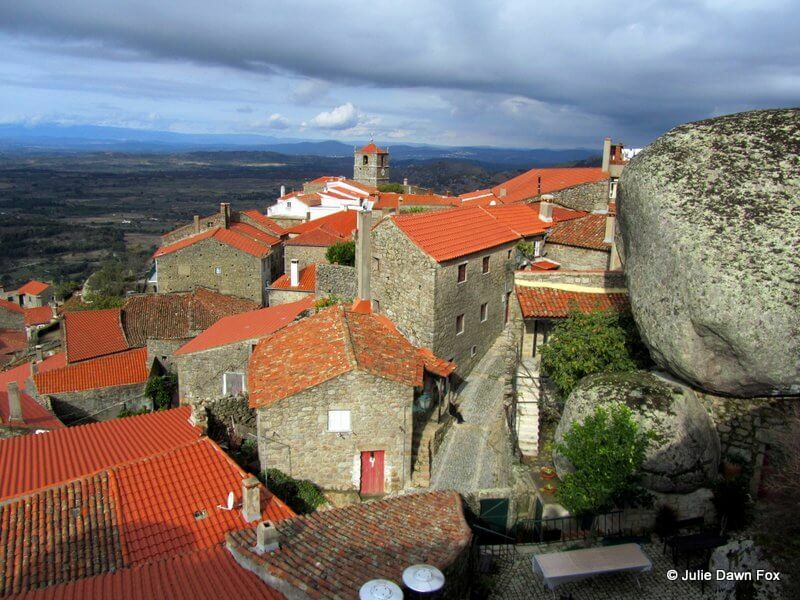 The winning villages will be announced on 3rd September in one of the prettiest villages in Central Portugal, i.e. Piodão. Looking through the list, I see several familiar names and others places I’ve yet to visit. Much as I’m tempted to organise my preferences by these same categories, I find that 3 of my all-time favourite villages fall into the same group so I’ll stick with sharing the shortlisted villages that I’ve enjoyed visiting the most. Monsaraz is a prime example of a medieval village that has been brought back to life through tourism in a good way. It’s one of the finalists in the Monumental Villages category, possibly because it’s considered to be an open-air museum and possibly because of its castle. Whatever the reason, with cobbled streets, whitewashed buildings, ancient archways and stunning views over the Alentejo plains and Alqueva reservoir, the photo opportunities in Monsaraz are endless. Enter the walled village via an arched gateway and explore its walls, castle, shops and art galleries. There are plenty of restaurants and cafés where you can sample Alentejan cuisine and wines. 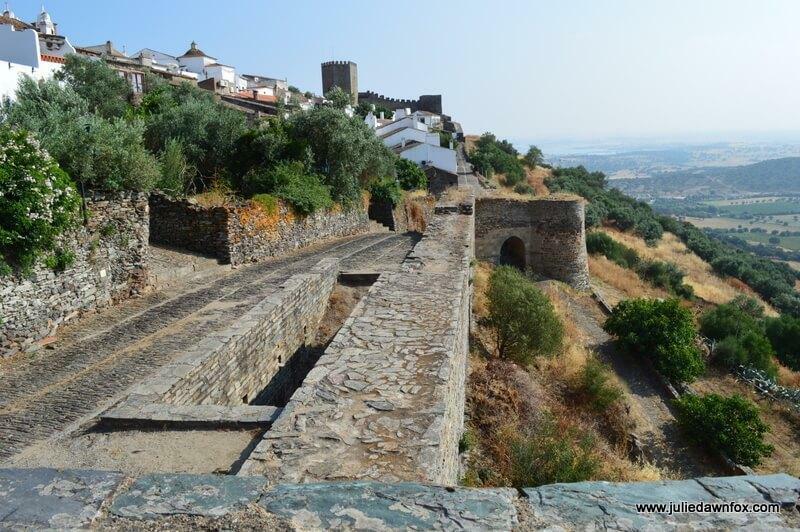 Read more about Monsaraz, including suggestions for where to stay, in this article. I always get the names Monsaraz mixed up with Monsanto. If you’re planning to visit either village, make sure you don’t confuse them as they are miles apart and completely different. I’m not at all surprised to see Monsanto as a Monumental Village finalist. Once again, the ancient settlement is crowned by the ruins of a castle with views of the surrounding plains. The most striking thing about Monsanto, however, is its gigantic granite boulders, many of which form the walls of cottages. See more photos and find out how to visit Monsanto in this post. 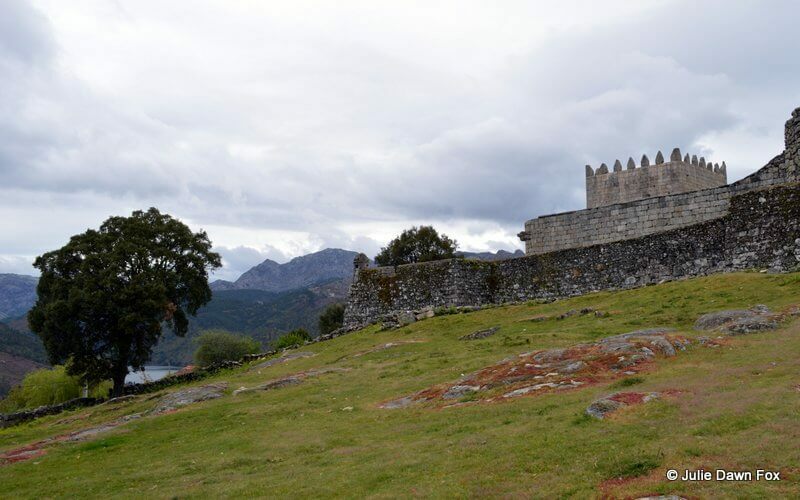 Located in the far north of Portugal, within the country’s only national park, Lindoso also has a castle, evidence of a turbulent and powerful history. It’s also renowned for it’s remarkable set of 54 stone grain stores (espigueiros), which are grouped around a community threshing area. Lindoso is also one of the five gateways to the Peneda-Gerês National Park so has the benefit of a visitor’s centre where you can get information about walks in the area. It’s location and appeal have earned it a place in the final for the Villages in Protected Areas category. I was thrilled to see Fajã dos Cubres in the finals for the Seaside Village category. 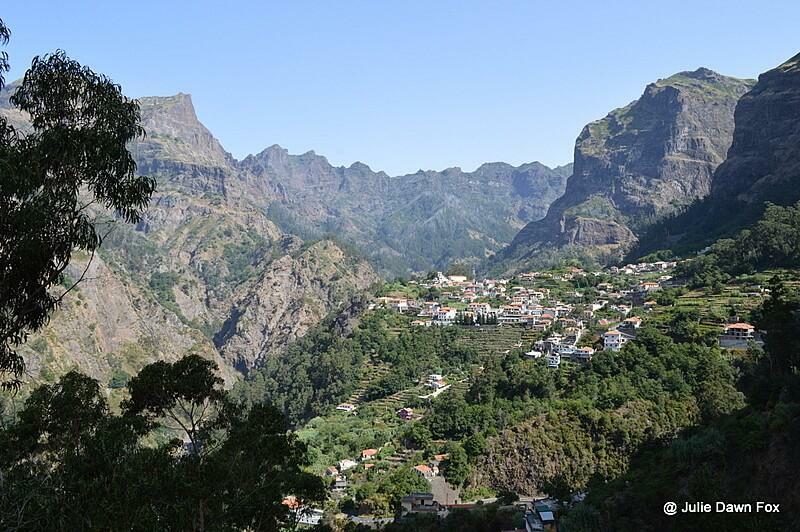 I discovered this seriously remote and utterly beautiful village on the best walk that Dori and I did in São Jorge. It’s where I dream of spending a few days with nothing but a book, walking shoes and a swimming costume. Well, besides some bread, wine and cheese perhaps. And my camera. Apart from a cute cottage on AirBnB, it seems the closest accommodation is 3 km away in Fajã da Caldeirade Santo Cristo, which has a volcanic lake with calm water that’s perfect for swimming. Before I bring you back to mainland Portugal, let’s take a look at Curral das Freiras, aka Nun’s Valley. 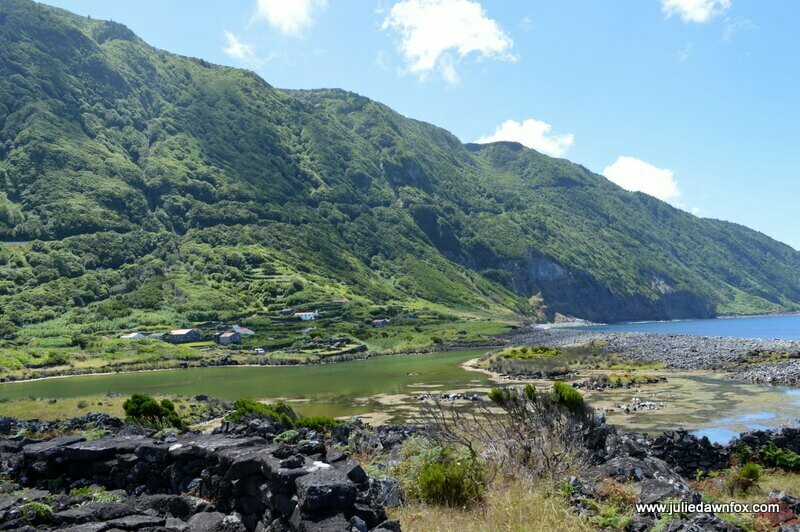 In the Remote Villages category, it’s actually much easier to get to than Fajã dos Cubres (there are buses from Funchal). Nuns based on the coast of Madeira eventually got tired of fleeing to this hidden crater valley to escape from pirates and the like so they settled here centuries ago. Mike and I walked down to the village along a steep zig-zagging path from the viewing terrace at Eira do Serrado but there are also organised tours to help you get to Curral das Freiras. 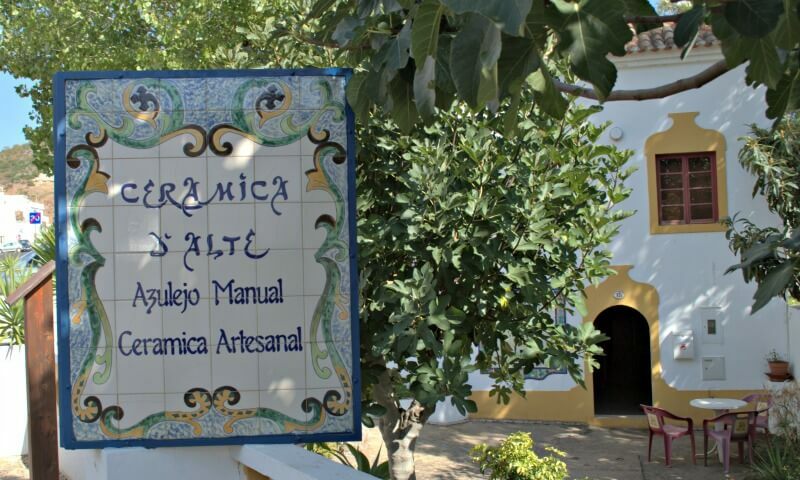 Ceramics workshop, Alte, Loulé, Algarve, Portugal. The village of Alte, tucked away in the hillsides of the Central Algarve, is one of many possible day trips in the Algarve. Known for its esparto grass weaving and ceramics, the quiet cobbled streets and riverside picnic area make a pleasant change of scenery from the coastal towns. As well as quaint cottages and unexpected artworks dotted throughout the village streets, Alte’s parish church boasts a wonderful Manueline doorway. If you don’t have a car, this photography tour of the hidden Algarve takes you to Alte and two nearby Algarve villages. 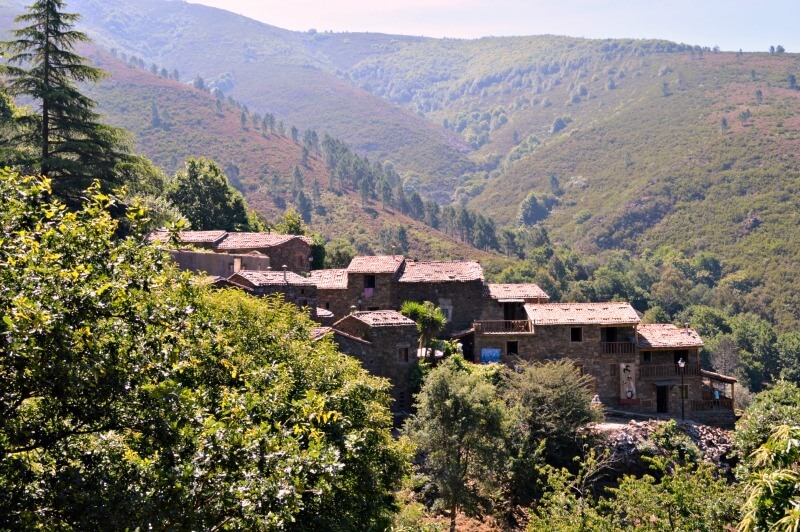 One of the highlights of the central region of Portugal is its network of Schist Villages. The ones in the Lousã Mountains are particularly attractive, especially Cerdeira, a finalist in the Authentic Villages category. Now that it’s connected to the N236 by a tarmac road, it’s fairly easy to visit, assuming you have transport. Houses in this mountain village are made almost entirely from slabs of rust-coloured slate that blend in with the forested hillside. I love just wandering around the tiny village, especially during the Art Meets Nature outdoor art exhibition. 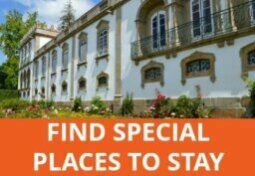 Some of the cottages have been renovated to provide self-catering accommodation and the owners have gone to great lengths to create itineraries for day trips from Cerdeira so you could use it as a base for exploring this part of Central Portugal. Click to see available holiday cottages in Cerdeira. In the meantime, feel free to share your favourite Portuguese village in the comments below or explore the others that I’ve written about on my blog over the years. Disclosure: This post contains some affiliate links. 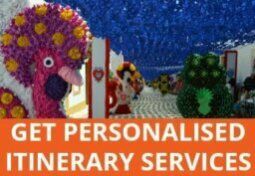 At no extra cost to you, I may receive a small commission if you book a tour or accommodation using my links. Thanks for your support. You put Lindoso in the picture (https://juliedawnfox.com/exploring-peneda-geres-national-park/stone-grain-stores-and-communal-drying-and-thrashing-space-lindoso-peneda-geres-national-park/), but this place is not Lindoso. Lindoso is a parish and has 3 villages (Castelo, Parada and Cidadelhe). The place is Parada. Its a shame that you don´t show the castle and the biggest concentration of granaries. Hi Christiane,glad you enjoyed your trip. It will take a year or so for the greenery to reappear any several more to hide the effects of the fires but it will get better. It must be soul destroying to be surrounded by such devastation day in day out though. All I can say is you are opening up new windows for us of beautiful Portugal, Thank you. I can’t argue with the nomination for Alte, Julie, and I agree that Monsaraz is a beauty (even though I only saw it in the rain 🙂 ) I still haven’t seen as much of the central and northern areas as I’d like. Maybe next year, when we’re finally planning to make the move abroad. Oooh! How exciting that you’re taking the plunge, although if you’re moving to Tavira, you certainly know what to expect by now. And I only know one – Monsanto! There are so many beautiful and quaint villages….a difficult choice. I am just back from the Algarve area . 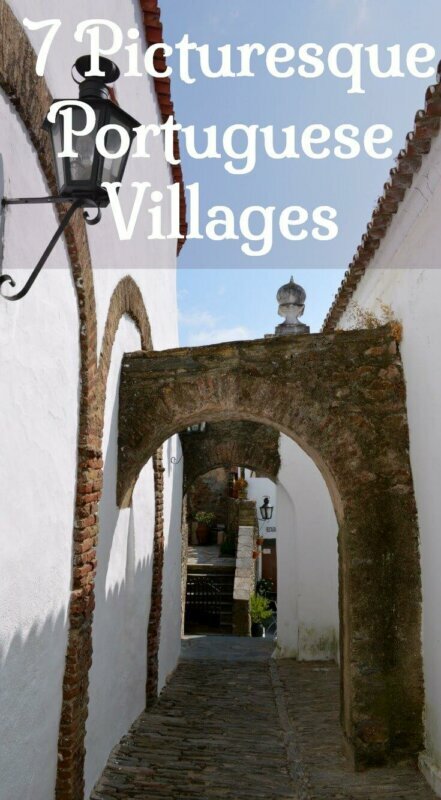 Monchique, Alvor, Carvoiero, Algor Seco, Ferragudo and Padralva are quaint and cute villages that should be included in the category picturesque . Exactly, Michael. There are lots of villages among the 49 nominations that I have yet to discover.